I’m sure you have known someone personally or have lived with or around someone who has an “anger problem”. You may have experienced angry outbursts that were like venom and came to the conclusion that being angry is wrong, destructive and serves no purpose. Yet anger is a normal, natural emotion – just like being happy. It is part of our survival system. Anger and aggressive behavior are not synonymous. You can feel angry without being aggressive. It is not anger that is the problem – it is what we do with it that can become a problem. We often have mixed feelings about this potentially explosive emotion. If we think anger is wrong, scary, frightening, or uncontrollable, we might choose to deny it or carefully hide it behind acceptable cultural masks. But it has not gone away; it just festers underneath the surface. Society has sent mixed messages about anger. In the past, men, traditionally, were excused to show outward expressions of anger, while women traditionally were told it was unacceptable. Today, however, women are given cultural license to show both anger and aggressive behavior. But does acting out in response to anger through aggressive behavior actually accomplish the goals we may be seeking? Whether you are a man or a woman, understanding your feelings of anger and how to express it appropriately is crucial. The inability to do so can result in hostility, silent rage or passive-aggressive behavior. We need to own our emotions, speak up and assert ourselves in a responsible way. So how do we distinguish between assertive behavior, passive-aggressive behavior and aggressive behavior? For this blog posting we will identify passive-aggressive and aggressive. Anger is a physical experience. Strong emotions trigger powerful body changes as it prepares a person to fight or flee. An aggressive, angry or hostile person in your face is prepared to fight. Anger can quickly escalate to physical aggression, abuse or destruction of property. When anger becomes rage we see hostility. 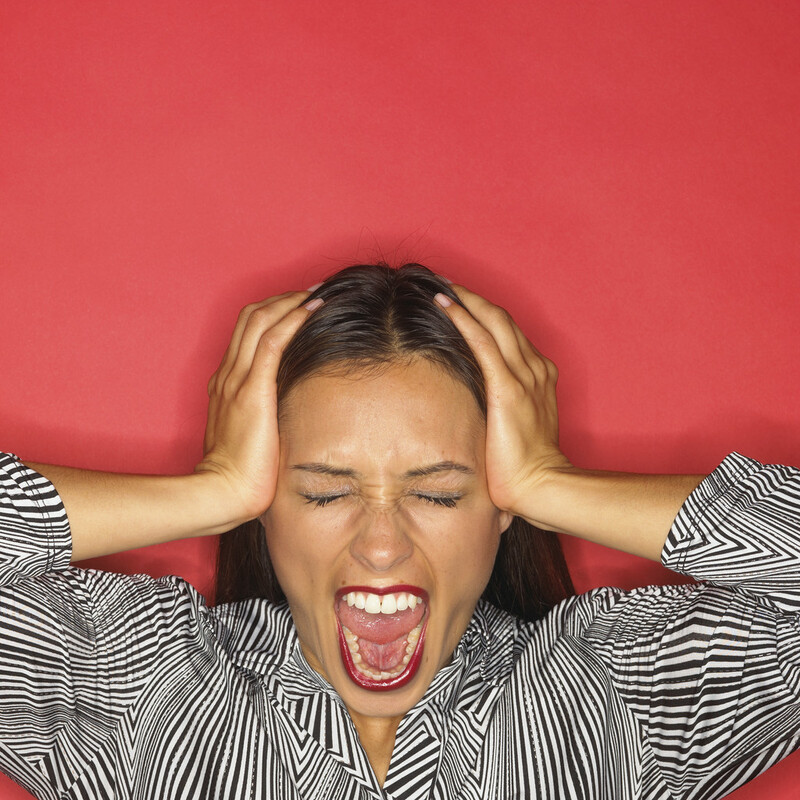 A hostile person will explode over seemingly simple things. Responses are blown up out of proportion to the event that triggered them. Hostile language includes yelling and screaming, in your face, sarcasm, and expletive words (obscenity or profanity). Anger spews out like acid on unsuspecting victims. Passive-aggressive individuals use subtleties, manipulation and veiled hostility instead of being openly hostile. They are difficult to be around and use subterfuge and deceptive ploys in their interactions with people. 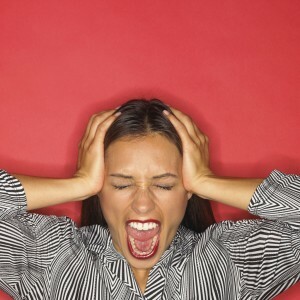 An angry, hostile person does not hear or listen rationally. You can not have a rational conversation with someone who is enraged. If you are the recipient of anger and abuse on a daily basis from a partner or spouse please seek help from a trained counselor. You will not be able to change or fix that person’s anger problem simply by being more accommodating.